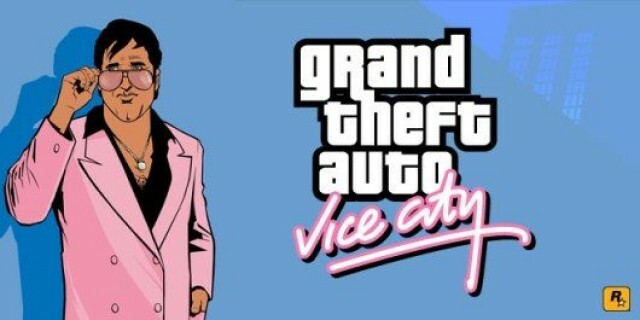 Grand Theft Auto: Vice City is the best thing that ever happened to the “Games” folder on my iPad. It’s one of my favorite games of all time, and I love that I can play it whenever, wherever now that it’s on iOS. If you haven’t already snapped it up, now’s a great time, because it’s on sale for the first time since it hit the App Store. The game’s usual $4.99 price tag has been slashed down to just $1.99, saving you a cool $3, and that’s an absolute bargain for this game. Seriously, if you like the Grand Theft Auto series, you have to have it — it’s by far the best one, at least in my opinion. Believe it or not, it’s been more than 10 years since Vice City originally arrived on the PlayStation 2. The storyline and missions remain the same in the iOS version, but parts of the game have been enhanced to provide you with a better experience on today’s devices. You’ll find updated character models and lighting effects, as well as new and more precise firing and targeting options. There’s also a new touch-based control system — as you’d expect — which actually works surprisingly well, as Grand Theft Auto 3 players will already know. You can download Grand Theft Auto: Vice City from the App Store now by clicking the source link below.